Known for its old school roots and timeless appeal, the adidas Originals collection is an assortment of classic influenced adidas shoes. 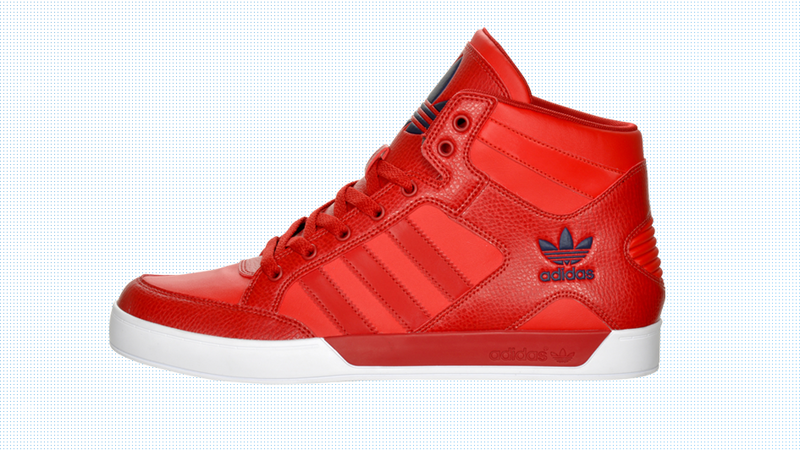 Every shoe is not a vintage model, but replicates a piece of adidas past. Original style, comfort, and feel characterize the vast collection. 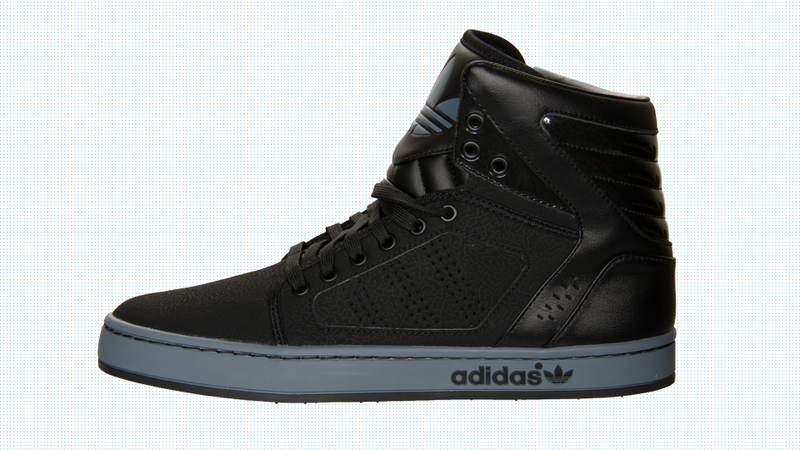 The AdiHigh EXT is a contemporary favorite with roots in basketball and skateboarding. The Samoawas an 80’s standard and has been brought back by popular demand. The Hardcourt Hi is fit for shooting hoops or strutting through the mall.